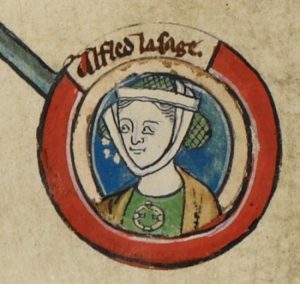 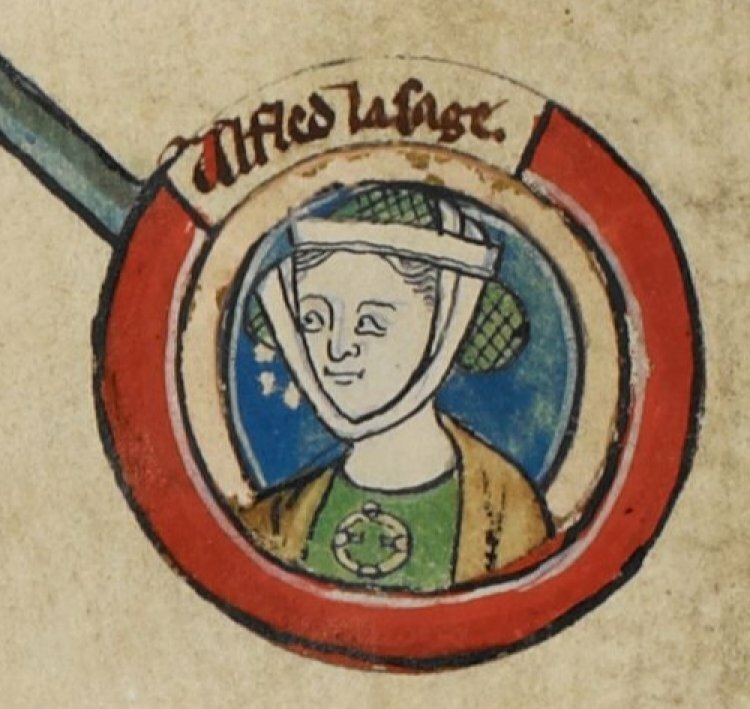 It is unknown whether Aethelflaed would have accompanied her father into exile. 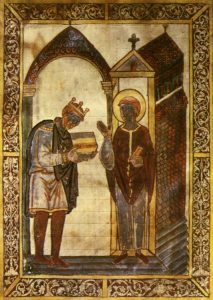 The sources – which only focus on the king and not on his family – only note that Alfred traveled in secret, and often disguised, with a small company of men. 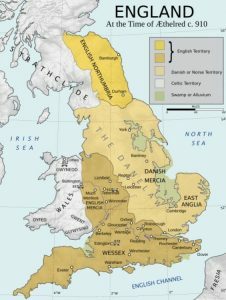 He was forced into this position by a Viking raid on Chippenham led by the Viking warlord Guthrum (died c. 890 CE) in 878 CE which caught him and his army completely by surprise. Alfred and his family were at Chippenham celebrating Christmas when the attack was launched and, since anyone who did not manage to escape was killed or enslaved, it is more than probable that Alfred took his family with him when he fled. 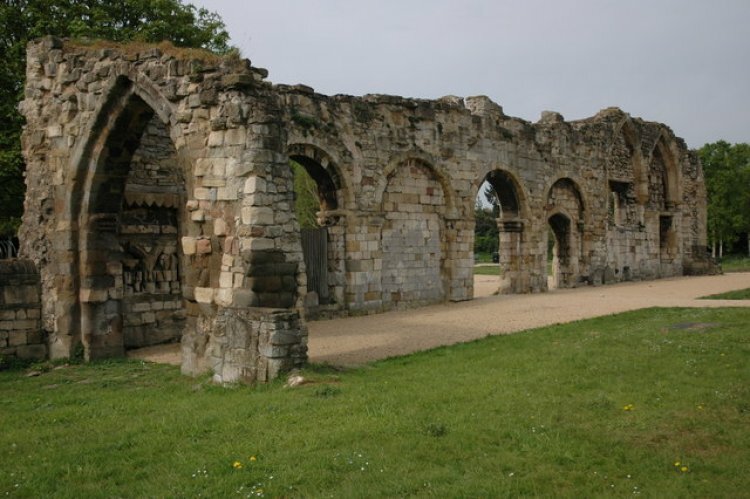 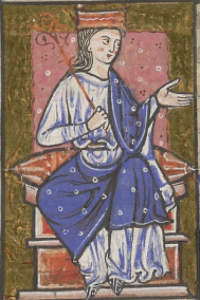 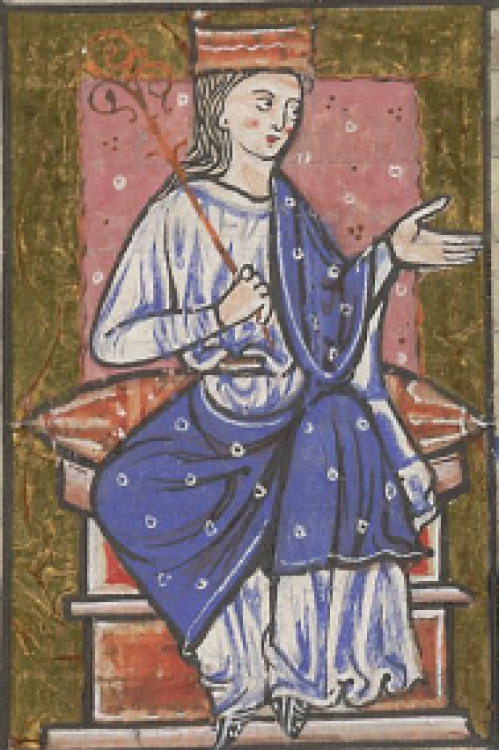 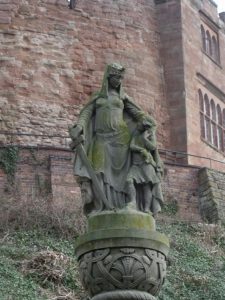 Aethelred and Aethelflaed worked in accord with Alfred of Wessex and mirrored his Burghal System of defense – in which fortified towns could easily be reinforced by others within a day’s march – as well as his educational policies. 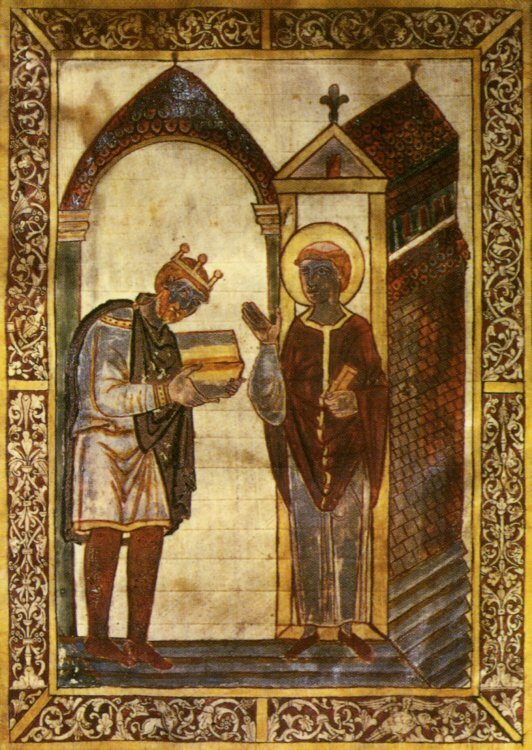 Following Alfred’s lead, they invited men of learning from other countries to Mercia to teach their clerics Latin and further other educational goals. 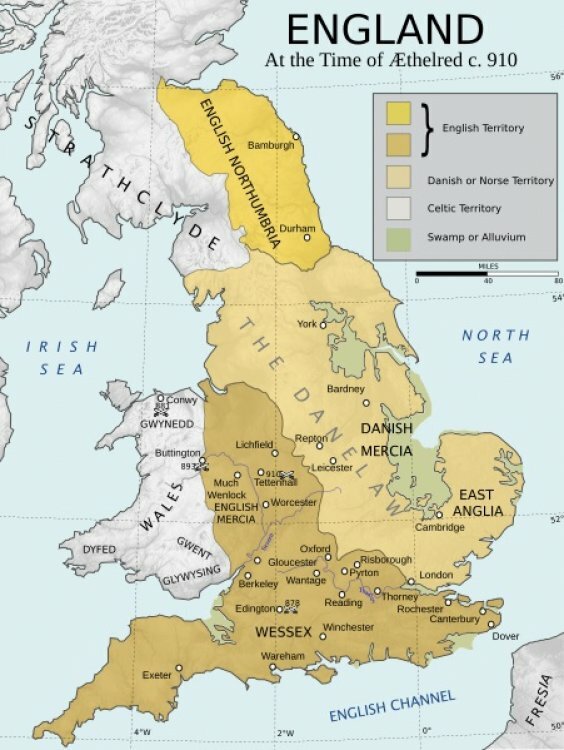 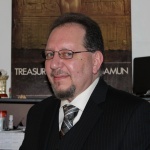 They also restored, improved, and rebuilt cities and towns which had been damaged or destroyed during the Viking Wars.